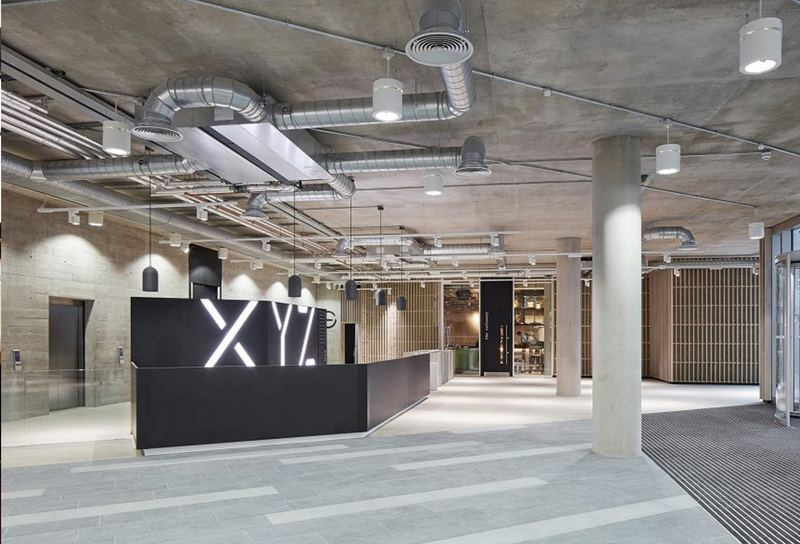 Toast PR was appointed by Allied London to help raise awareness of a new landmark development in the heart of its Spinngfield’s district, The XYZ Building. The challenge? We were to do the PR 12 months ahead of the building’s doors being opened to new tenants. The client wanted to create a personality and presence for the building before it was completed amongst target audiences both in the North West and further afield. 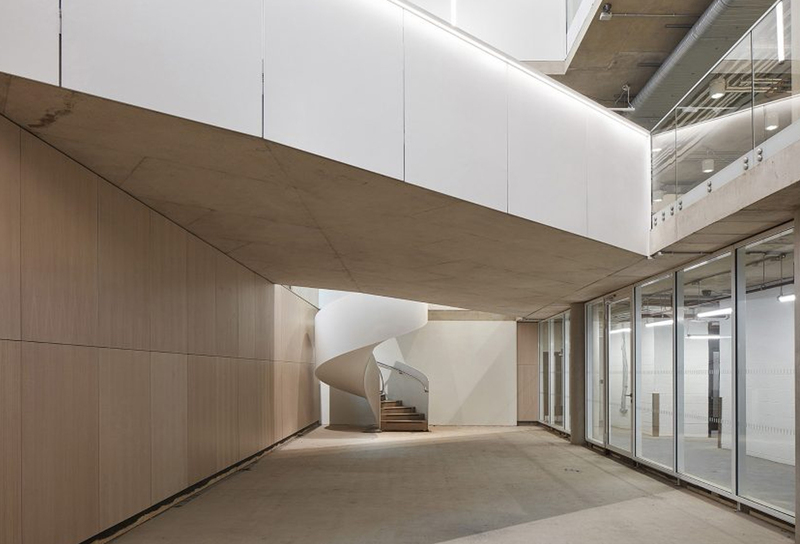 As well as being a new radical landmark of cutting edge working culture, the building was designed to embrace the working and lifestyle needs of contemporary business, technology, tastes and trends. Toast PR developed a unique events programme of pop-up thought provoking XYZ events programme in and around the city of Manchester designed to draw target audiences and develop groundswell. 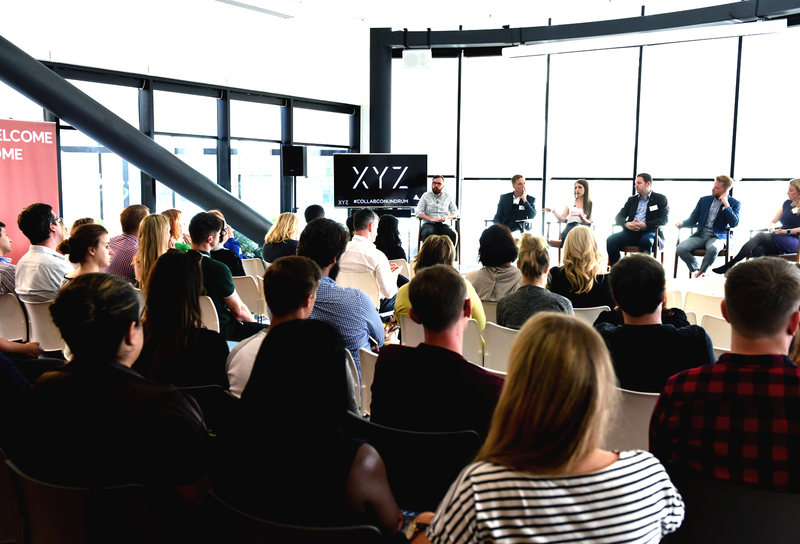 These events were deliberately zeitgeist and topical, not only gaining a strong following amongst attendees (and a waiting list) but providing a steady flow of national, regional and PR, social media and news content which was intrinsically linked back to the XYZ Building (covering a myriad of subjects including technology, wellbeing, fintech and creative industries). To date Toast PR has successfully run 6 pop-up XYZ events to wide acclaim in the city, securing national coverage as well as thought leadership pieces for a variety of online technology and enterprise outlets. XYZ Building opens in Summer 2017 and will already be full with a waiting list of tenants for both its offices and co-working space. As a result of the PR, The XYZ Building has been shortlisted for RIBA’s Best New Workplace 2017.